I hope everyone read our article Won’t You Be My Valentine in New York Social Diary this week. 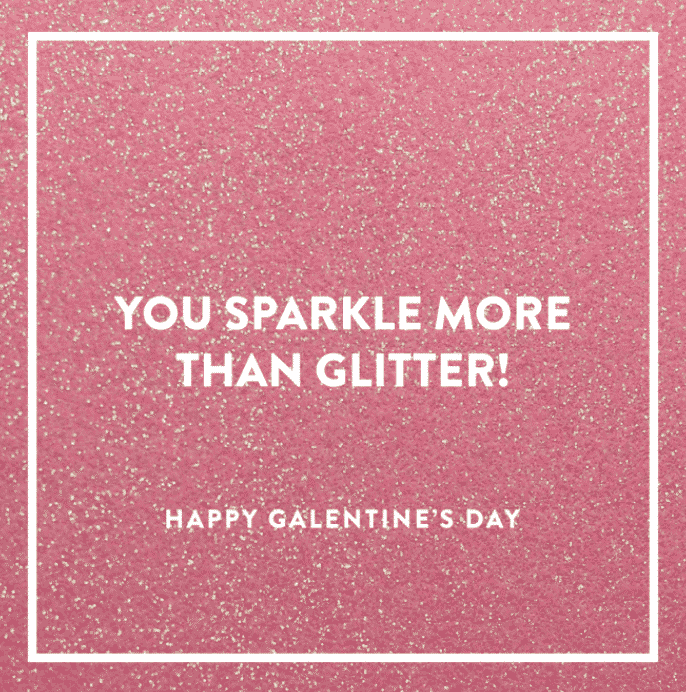 In continuing the theme of being a good Galentine, I shopped our friends’ brands to fill my lists of gifting . . . and receiving. Eponymous Handbags are the genius creation of Claudia Overstrom and Betsy Pitts. You can change the wrap and change the look. Surprise her with a piece of monogrammed Jennifer Creel Jewelry. It is so personal. Courtney Moss’ GlamourpussNYC is a fantastic place to shop for fun furs and resort wear. Hint for John: I adore this fur bolero! Comes in black too. 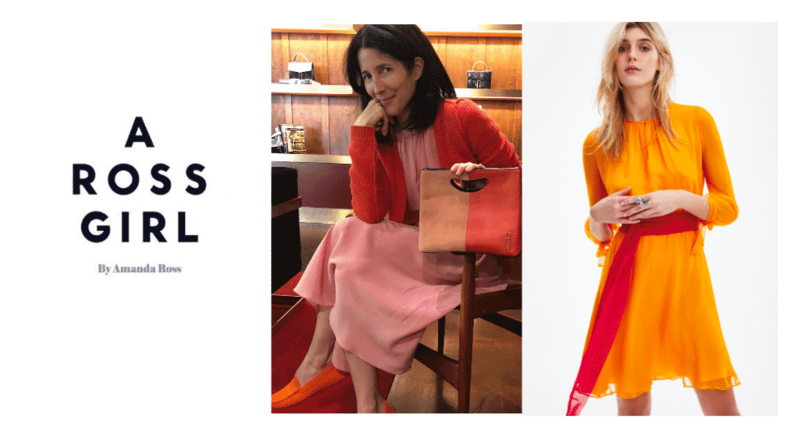 Amanda Ross, the stylish beauty behind A Ross Girl, now available at NET A PORTER! Libby Fitzgerald of Seastar has expanded her collection and selection. These espadrilles make the best gifts. Recently brought them on a boat holiday for the guests and crew. And now they have fab beach bags! Hilary’s daughter, Sopie, introduced us to ASHA by Ashley McCormick . and they have quickly become our go-to for both gifts and self. The creativity and talent of Frederick Anderson is legendary. Love his updated lady-like sensibility. As featured in New York Social Diary, Teresa Colley of LIONESSA imports unique and individual items from the Philippines and Spain. 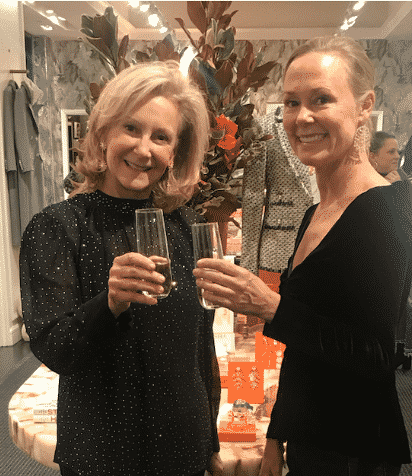 Laurette Kittle of Walker & Wade is a must-shop for resort wear and the islands. And just a minute, we can’t let you go without a plug for Packing for Travel, From Jet Set to Trek Set the Definitive Globe Trotting Guide. Now available at Amazon Prime. 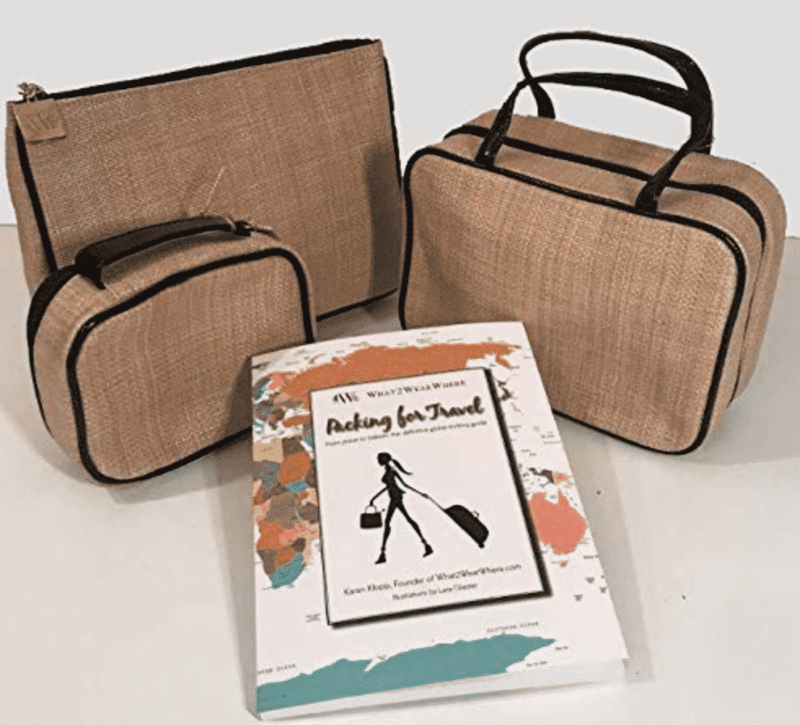 and why not gift a set of W2WW Bags and Book. Special Price $79.99 Available at Amazon Prime. Whether with friends or lovers, have a wonderful day!